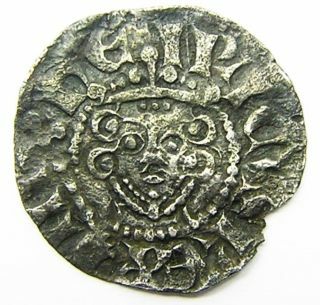 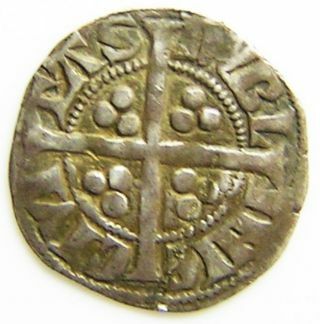 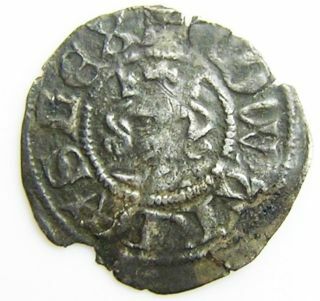 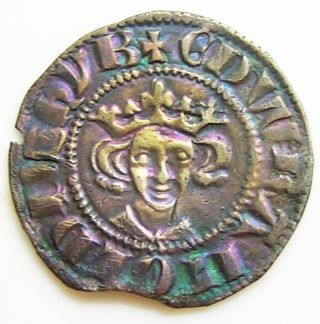 English Medieval Silver Penny Of King Henry Iii Davi Of London C. 1247 - 1272 A. D.
Medieval Silver Halfpenny Of King Edward Iii Minted London 1344 - 1351 A. D.
Medieval Irish Silver Penny Of King Edward Ist Dublin 1279 - 1302 A. D.
Roman Britain. 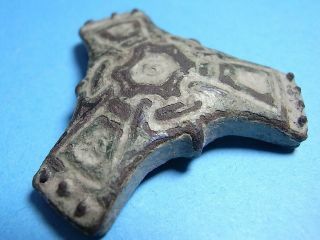 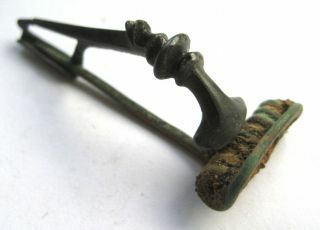 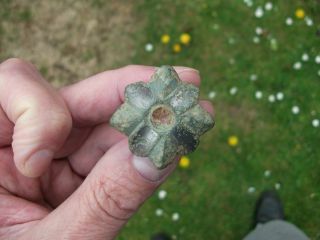 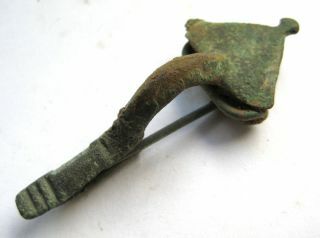 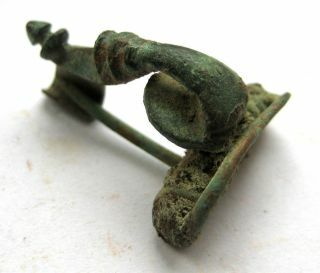 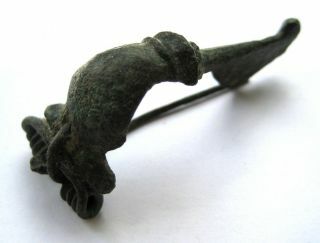 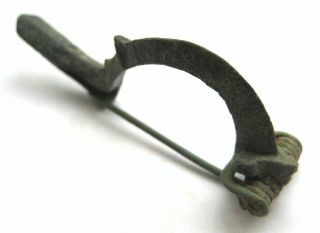 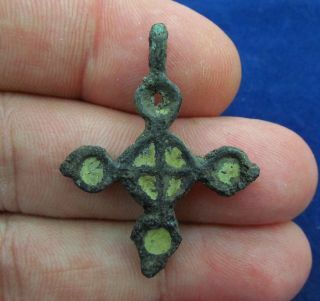 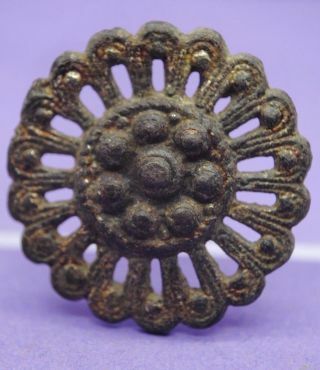 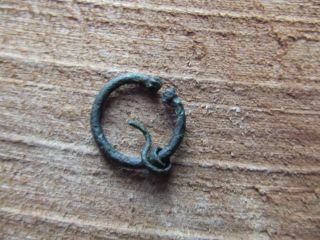 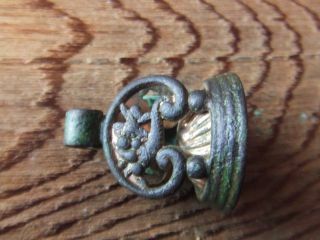 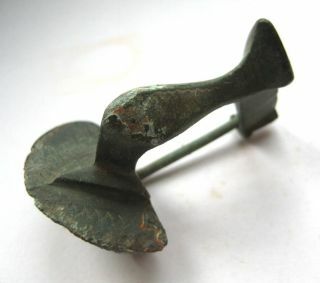 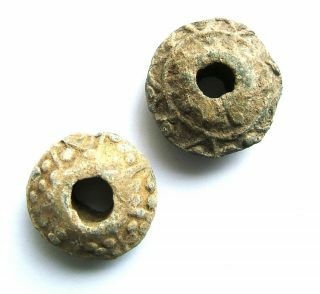 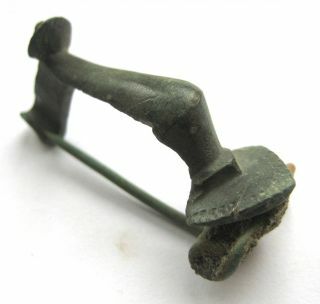 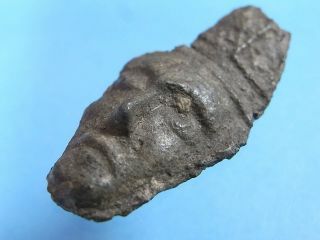 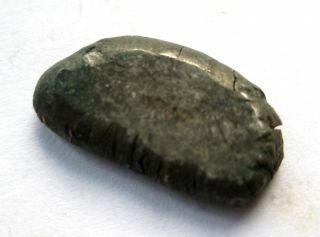 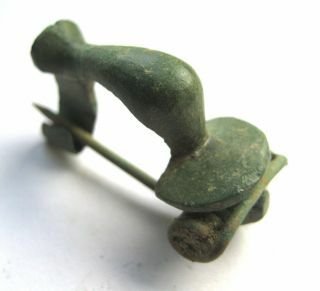 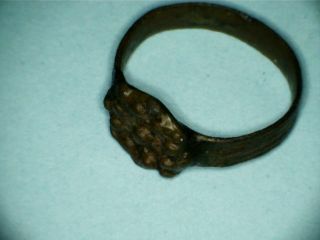 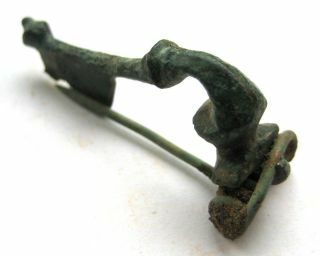 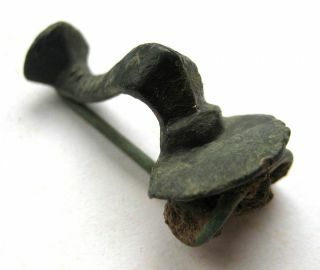 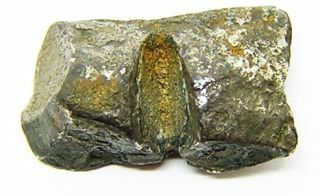 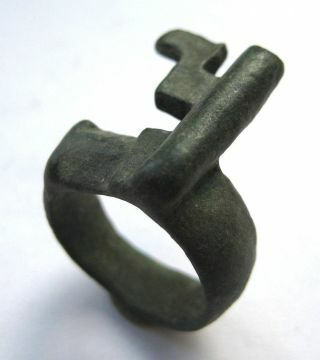 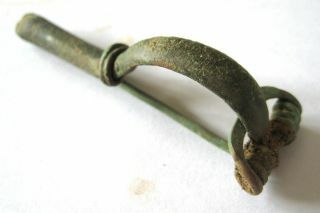 Bronze Pennanular Brooch. 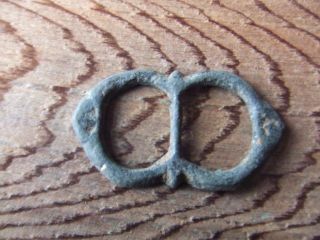 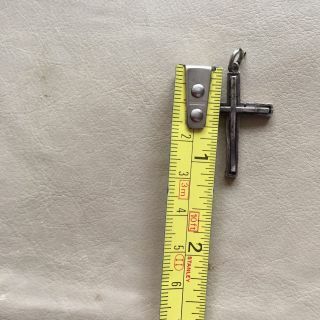 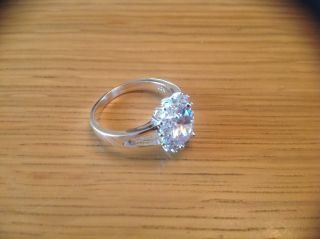 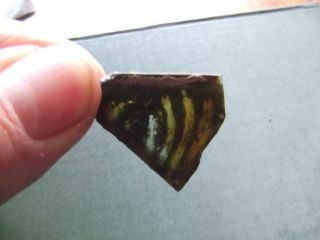 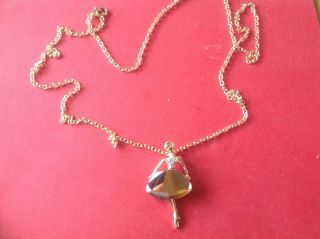 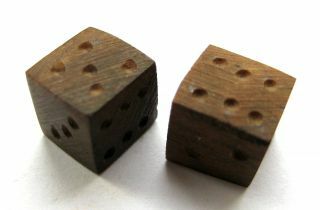 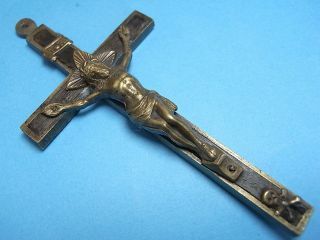 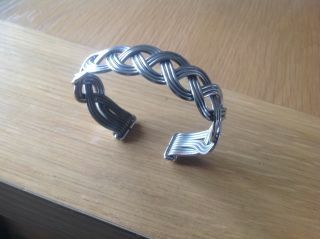 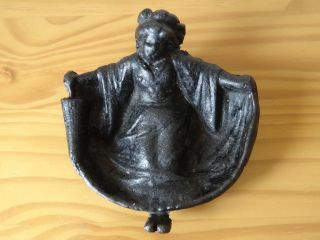 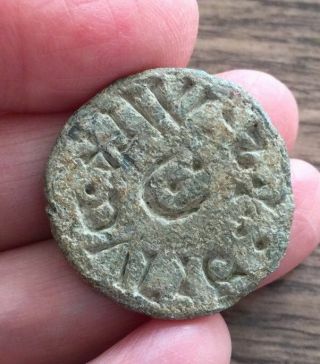 Possibly A Votive Type. 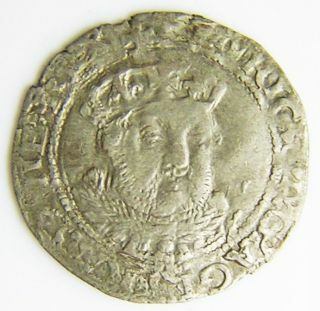 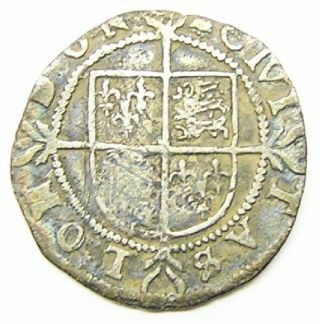 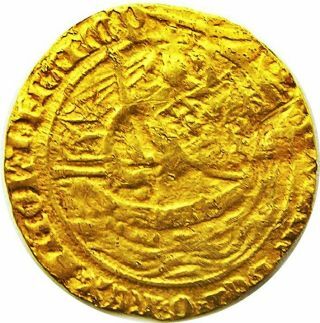 Tudor Silver Groat Of King Henry Viii York 1544 - 1547 A. D.
Georgian Period. 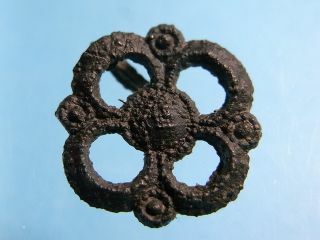 Gilt Bronze Seal 18th/19th Century. 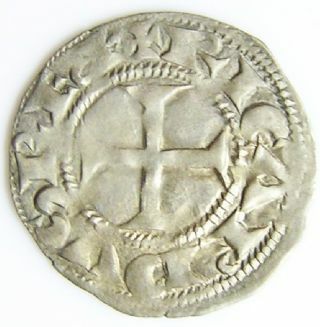 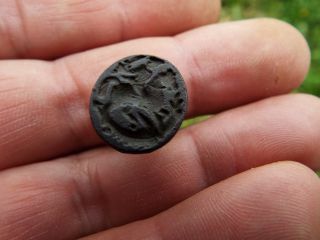 Tudor Silver Halfgroat Of Queen Elizabeth I Mm Bell C. 1582 - 1583 A. D.
Richard The Lionheart Crusader Period Silver Denier C. 1172 - 1185 A. D.
Medieval Britain. 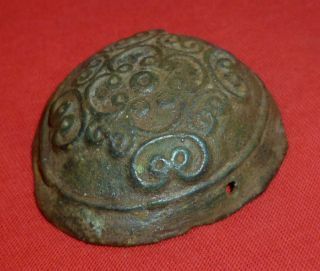 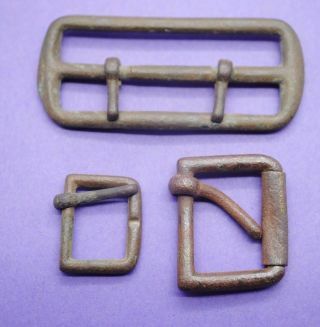 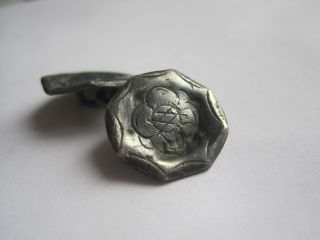 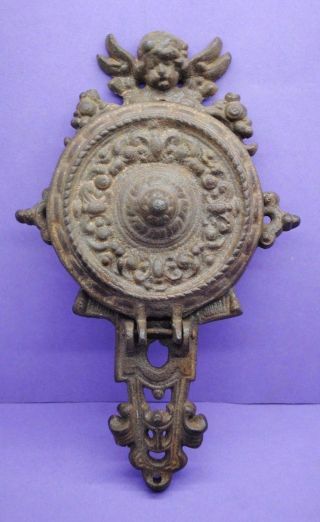 A 15th/16th Century Large Bronze Belt Buckle.